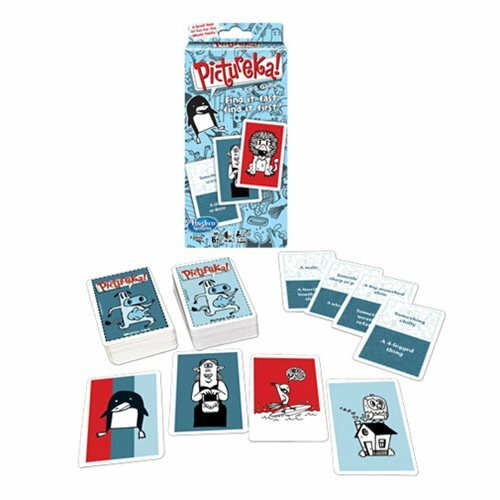 Perfect for families, friends and parties, Pictureka! card game is great fun for all ages. There are 4 different ways to play and they vary in pace from calm to high-energy! 2+ Players. Ages 6 and up.